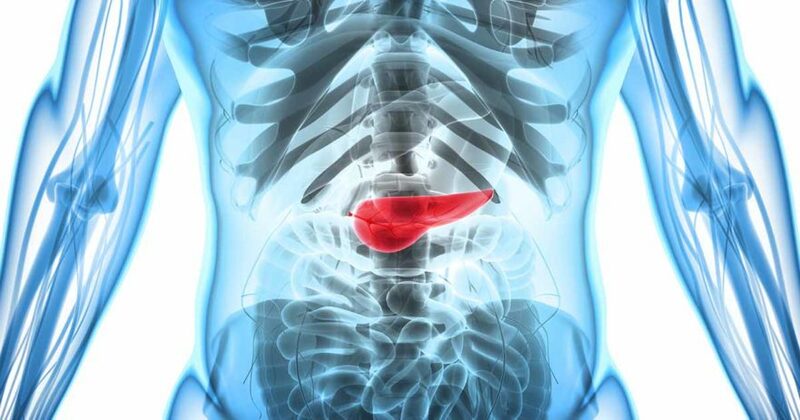 In what is considered the biggest breakthrough in diabetic treatment since the invention of injectable insulin, a Type I diabetic is now able to live injection and pump free through a type of bioengineered pancreas. She was injected with islet cells into the omentum of her abdomen, rather than the liver (which is the usual injection site). One year later, the cells are still working as well as ever. 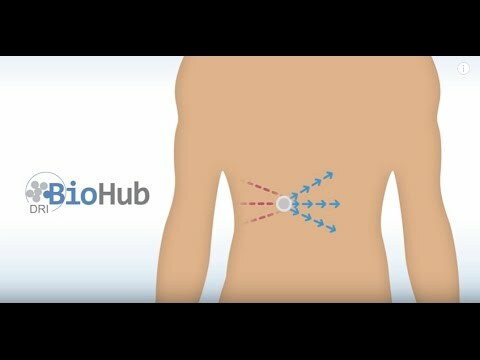 Scientists have been searching for the best spot to place a device called a BioHub, a mini-organ that mimics the function of the pancreas. 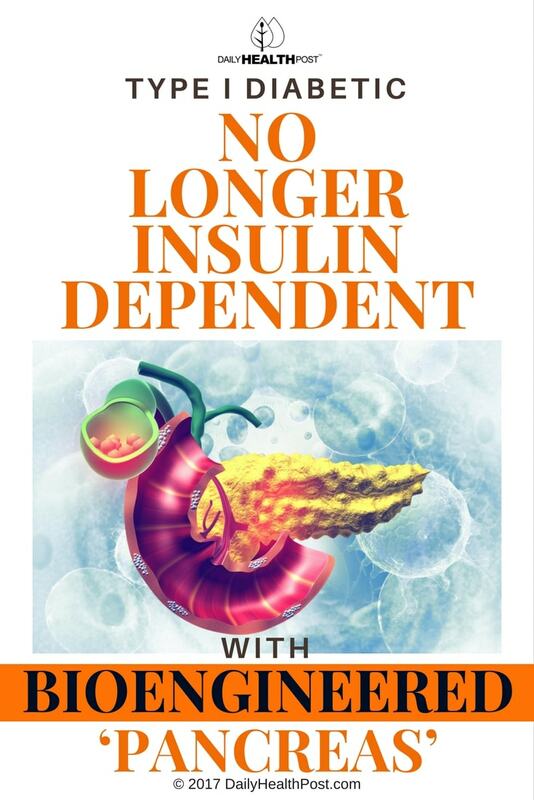 In Type I diabetics, the pancreas doesn’t release insulin like it should to control blood sugar. The severity of the diabetes can vary from patient to patient, with some needing occasional insulin injections after meals, and others needing an insulin pump and constant monitoring. This is a major breakthrough for millions of people in the US and across the world suffering from diabetes. According to the US Center for Disease Control, nearly 10% of the US population is diabetic, and nearly one-third of them are insulin dependent.